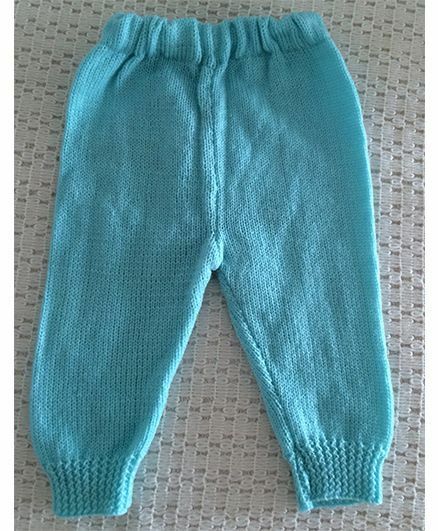 Featuring a stylish and comfortable, this leggings from Buttercup from KnittingNani can be an ideal pick for your little darling. Made using wool, this leggings is soft on skin and comfortable to wear. Disclaimer: We have made a consistent effort to make the colours and finishes similar to the image of the products you see on screen. However, we cannot always guarantee an exact match and the images on the website should not be relied in for the same.